Single estate tequila produced the old fashioned way for a terroir driven style. 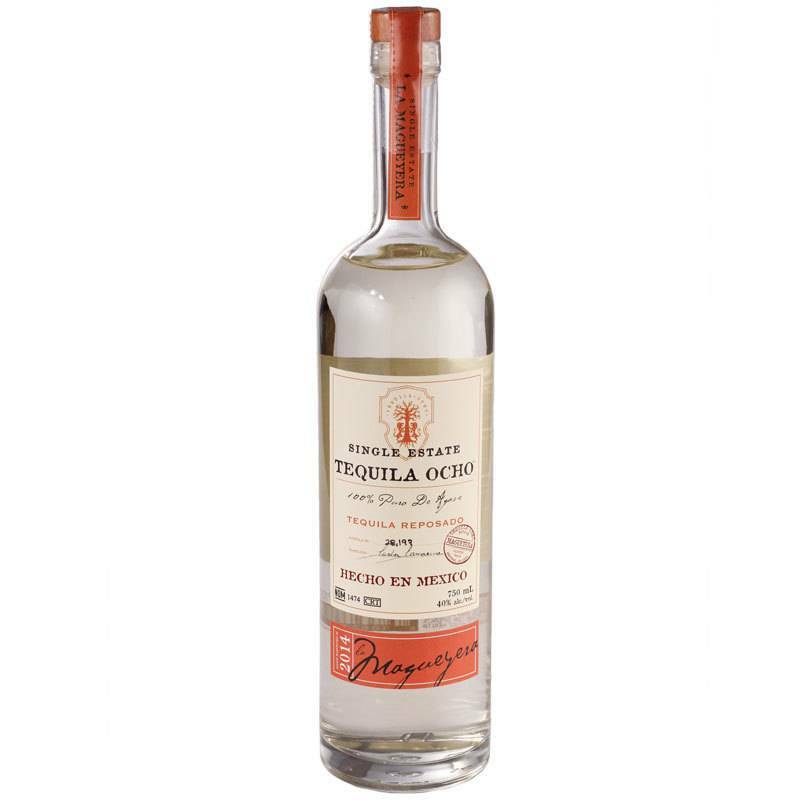 Aged just 2 months in used oak, the minimum time required for a reposado tequila, this puts an emphasis on the agave rather than the oak influence. 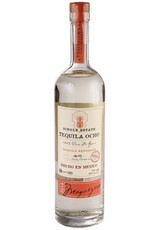 Creamy agave notes with soft earthy spice, clean minerality, orange zest, and a touch of pepper on the finish.